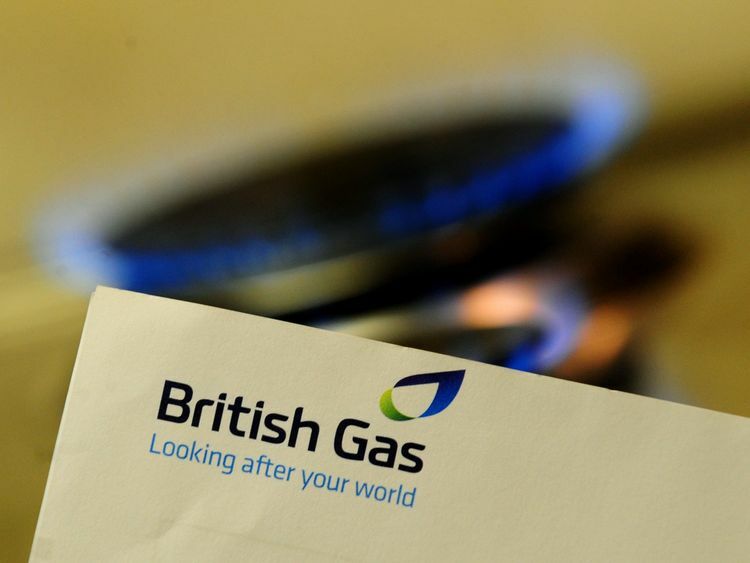 The bills of 1.3 million EDF Energy customers are to go up by 1.4% from June this year. The Big Six energy provider said households on its standard variable electricity tariff would be affected and see their bills go up by €16 a year to €1,158. Charges for customers who pay with cash or by cheque will also rise by €6 a year.This means customers on a dual fuel standard variable tariff (SVT) choosing to pay by these means will see a combined increase of €28 a year to €1,248.The French-owned energy firm blamed "significant" rising wholesale and government policy costs since last summer for the hike - just as British Gas did earlier this week when it announced an average 5.5% price hike impacting 4.1 million of its dual fuel customers.EDF also pointed to the costs of installing smart meters as a reason for the change.Beatrice Bigois, EDF Energy's managing director of customers, said: "We know that price rises are not welcome and we have worked to offset rising energy and policy charges by cutting our own costs. "However, these rising costs mean we will be increasing our standing charge for electricity... affecting around 40% of our customers." EDF said 59% of its customers - on a fixed tariff, or who have a Direct Debit gas only account, a safeguard tariff or prepayment meter - will not be affected by the price hike. Households impacted by the change will be encouraged to switch to a fixed price tariff or to pay by Direct Debit to save on their bills.The firm said: "EDF Energy has done more than many suppliers to encourage customers to choose their energy tariff with 43% of customers having selected fixed tariffs. "So far this year we have written to over one million customers to provide energy saving advice. "All impacted customers will be written to this month, providing personalised information on how these changes will affect how much they pay. "These letters will provide customers with information on cheaper tariffs, and for those paying by cash or cheque there will be additional detail on savings available if they switch to direct debit. ""The Government is introducing a new price cap by this winter to guarantee that consumers are protected from poor value tariffs and further bring down the €1.4bn a year consumers have been overpaying the Big Six," she said. "Switching suppliers will always help consumers get the best deal, saving around €300 by switching from a default tariff offered by the Big Six. "A failure to switch means almost half of UK households remain on standard variable tariffs (SVTs) - often the most expensive type of energy bill as customers default to them when fixed-cost deals expire.